Cassese CS200 - powerful underpinner, which is capable to collect custom frames and can be used for volume framing. It contains large joining stroke, self-adjusting air pressure and auto-alignment. 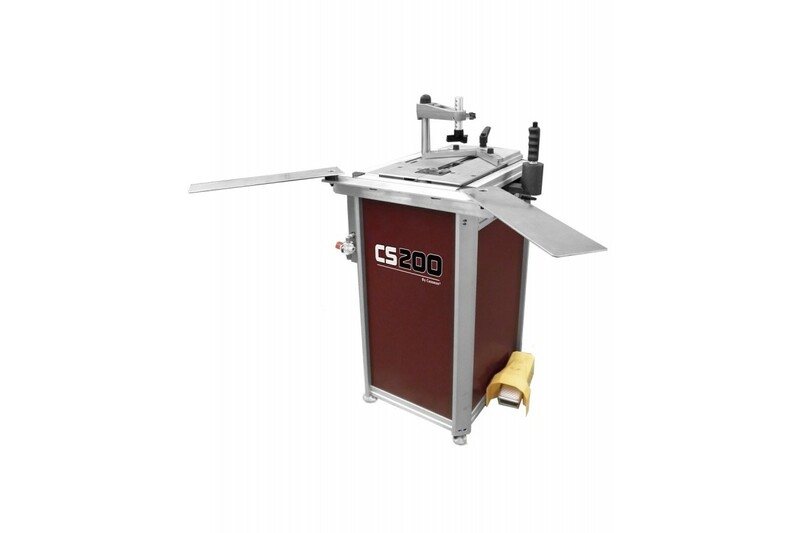 CS200 is produced by Cassese, which has rich history in designing and manufacturing highest quality underpinners.